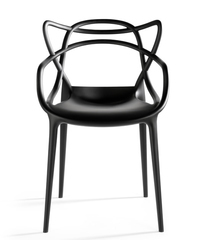 The Masters Chair by Philippe Starck for Kartell. Блог о дизайнерском освещении. 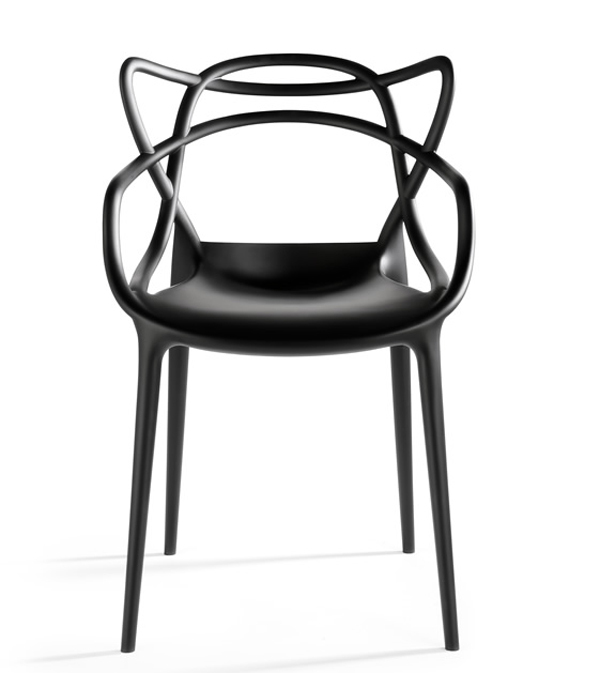 The Masters Chair by Philippe Starck for Kartell.